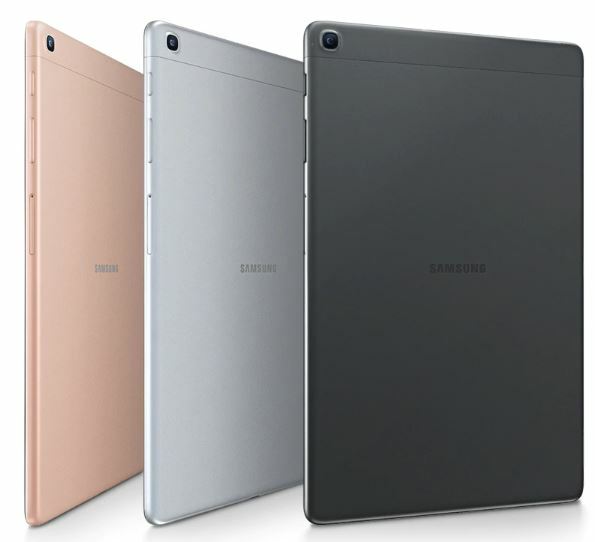 Samsung is bringing the Galaxy Tab S5e and Galaxy Tab A 10.1 to Canada. Both tablets will be available in the country on April 24th, 2019, with the Tab S5e costing $549.99 CAD (the larger storage variant costs $649.99) and the Tab A 10.1 retailing for $299.99. Pre-orders for the tablets are available now. Those who purchase the Tab S5e will get a pair of AKG Y500 headphones, whereas Tab A 10.1 buyers will get the AKG Y100 earphones. 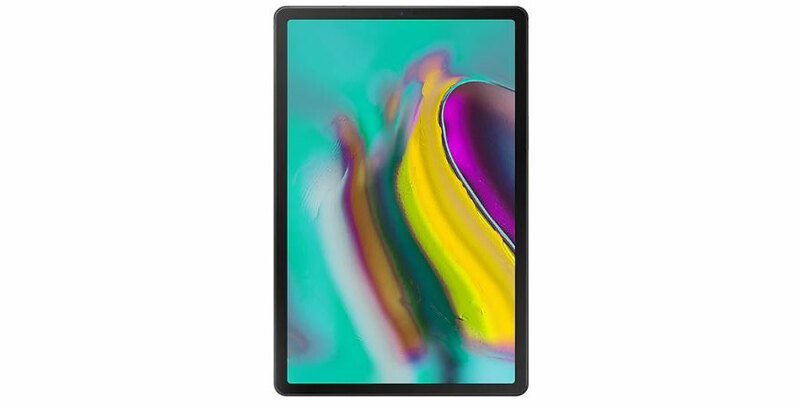 The Tab S5e sports a 10.5-inch Super AMOLED display with a 2,560 x 1,600-pixel resolution, as well as an 8-megapixel selfie shooter and a 13-megapixel rear-facing camera. The tablet also features two storage/memory variants — one with 6GB of RAM and 128GB of storage, and the other with 4GB of RAM and 64GB of storage. Both feature an option for expandable memory. Additionally, the tablet sports a 7,040mAh battery, with One UI and Android 9 Pie. The device’s side-facing power button also doubles as a fingerprint scanner and features Dolby Atmos support with Samsung’s Bixby voice assistant. The Tab S5e comes in gold, black and silver. The Tab A 10.1, on the other hand, sports a 10.1 screen with a 1,920- x 1,200-pixel resolution, Dolby Atmos, Android 9 Pie with One UI, 2GB of RAM with 16GB of storage or 3GB of RAM with 128GB of storage. This device’s battery is also smaller with a 6,150mAh cell and an 8-megapixel rear-facing shooter with a 5-megapixel selfie camera. Currently, the 128GB variant of the Tab A 10.1 is not available to pre-order. Check out the tablets on Samsung Canada’s website.